The rate at which global automotive markets are adopting electric vehicles (EVs) is accelerating at a much faster pace than even some of the keenest market observers estimated at the start of 2017, and is opening up once- in-a-lifetime investment opportunities among the four key ‘energy metals’ – lithium, cobalt, nickel and graphite. Since the beginning of 2017, the market has reached a new peak of lithium-ion battery capacity in the pipeline. An additional 153 GWh has been added to planned capacity build-outs this year alone, taking the total to 372 GWh. “But when you look at where we need to be by 2025 – 750 GWh, of which 645 GWh is for EVs – we are still way short. What the megafactory trend is doing, however, is creating a new production base that did not exist before. This will be the base for the new auto industry, as it is engulfed by electrification,” founder and MD of London-based Benchmark Minerals Intelligence Simon Moores tells Mining Weekly in an interview. According to the analyst – who has had his finger on the emerging ‘energy metals pulse’ long before prices for the basket of critical battery metals started their dramatic, and relatively recent, upward trajectories – lithium-ion battery demand will continue to be the story that dominates the lithium market. This will be led by Chinese demand. And their build-out of new hard rock lithium conversion capacity will be the one- to three-year processing story to watch, he points out. The emergence of western EV auto manufacturers is a comparatively new trend that will influence the supply chain. “The question is whether more automakers will follow Great Wall Motors’ (GMW’s) investment in Pilbara Minerals and invest cash into the upstream mining and processing space,” Moores notes. GWM announced in September that it will take a 3.5% stake in Australian lithium miner Pilbara Minerals, helping the automaker to secure upstream supply of the battery-making ingredient. “The EV situation is a once-in-100-years occurrence. The path is now set for all major automakers to be producing their own vehicles by the early 2020s,” he advises. Critically, Moores estimates that the lithium space needs to take its fundraising from $1.2-billion today to $9-billion worth of new supply by 2022 in order to have enough supply to meet EV demand. According to the analyst’s first-hand gathered data, there are 24 lithium-ion battery factories announced and at varying degrees of construction. 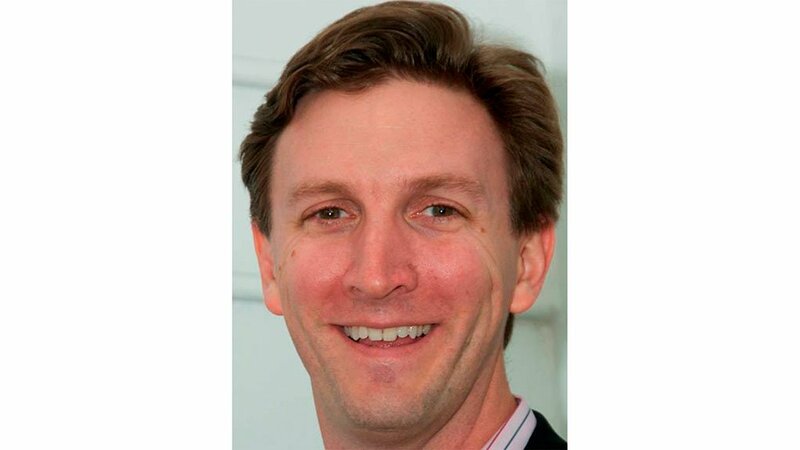 New York-based House Mountain Partners founder Chris Berry has likened Tesla’s 2014 announcement of its first ‘gigafactory’ as the ‘Big Bang’ for the industry. “One could easily see more than 500 GWh of capacity by 2025 – over six times larger than today’s capacity. This is why many market watchers are ramping their lithium demand estimates upwards,” he tells Mining Weekly in an interview. He believes that it is a clear sign of downstream players in the lithium-ion supply chain positioning for strong growth. Volkswagen, for instance, has announced a spend of €34-billion to become the leader in electric mobility by 2025. It is a significant announcement, but reflects almost a doubling of its initial commitment made just two months ago. Further, Chinese tech firm Contemporary Amperex Technology Co Limited, one of the largest battery manufacturers in the world, plans to raise $2-billion for capacity expansion. “This can only mean the company wants to lock up long-term supply,” Berry says. He notes that the major gatekeepers of the Fourth Industrial Revolution, which mainly focuses on new technologies and their fusion of the physical, digital and biological worlds, are security of upstream supply, as well as establishing the downstream processing capacity and intellectual capital needed to produce a highly specific product millions of times over. 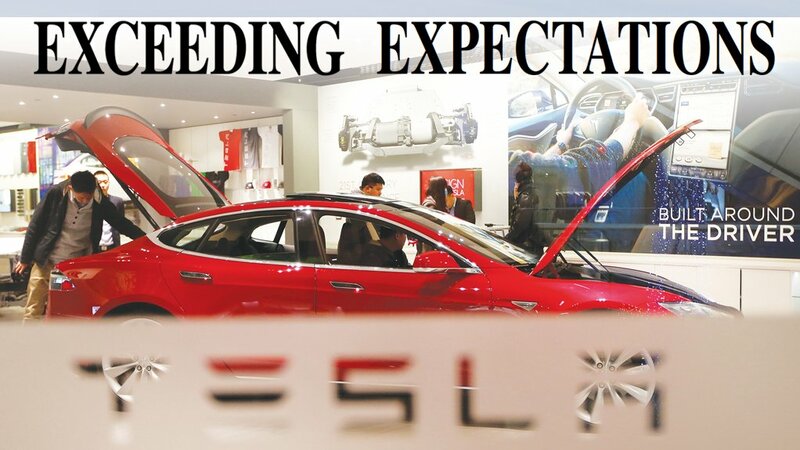 “Of course, consumer demand is also likely the most important gatekeeper of all and we are all counting on wider EV adoption as more EV models come to the market and these megafactories integrate into expanding lithium-ion supply chains,” he points out. “The demand side of the equations is settled – the only question is just what demand will look like in ten years – 600 000 t? 800 000 t? 1 000 000 t? My own estimates are in the 700 000 t range, but, who knows, as most forecasting is a fool’s errand,” Berry says. 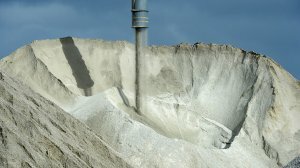 “As the demand side of the argument seems settled – we’re going to need a lot more battery-grade lithium and soon – the really important issues are finding management teams with the technical acumen and financial skills to bring large and scalable projects to market within a reasonable budget and on time. 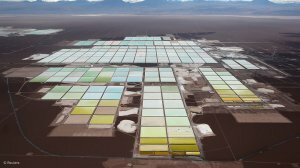 The lithium market has a chequered track record here,” he points out. Berry believes that fundraising by more strategic investors and also market consolidation will become dominant themes going forward. Berry’s data shows that, so far in 2017, roughly $1.4-billion has been raised or committed for lithium supply development. “This is an extraordinary success for such a small market but this pace needs to be maintained and, arguably, accelerated in order to meet the demand,” he cautions. “I see a tight lithium market to 2020, with a long-term price of around $11 000/t on an LCE basis. The economics of conversion to lithium chemicals prove this,” he says. Berry believes that breakthroughs in battery chemistry are happening increasingly often, but he does not believe lithium-ion batteries will be unseated soon as the preferred battery for mobility for several more years. Instead, one will continue to see lithium-ion battery prices fall by 8% to 12% a year going forward and energy density increase in the mid- single-digit range, but engineering out or substituting lithium in the battery “just will not happen”. While Berry does not see a bubble in the lithium market as a whole, he cautions that there is “clearly a bubble in the number of publicly listed lithium companies”. Within the Lithium Triangle, Argentina has all the momentum now, given the political shift under the government of President Mauricio Macri and the challenges that Sociedad Quimica y Minera de Chile (SQM) and CORFO face in Chile as they work towards an agreement on various issues. On the hard rock side, Western Australia will continue its dominance, with expansion at Greenbushes planned and two new producers set to join the ranks in 2018. Some of the lithium movers and shakers are SQM, Albemarle and Tianqi, which are ramping up their supply response, and Galaxy Resources and Neometals are doing the same in Australia’s Pilbara. Other near-term producers include Altura Mining and Nemaska Lithium, while Lithium Americas is fully funded for the first phase of its Cauchari-Olaroz project in Jujuy, Argentina, and in construction. The other rare, yet critical component of current lithium-ion battery chemistry is cobalt, which has enjoyed a more than 150% price increase in the past 12 months. 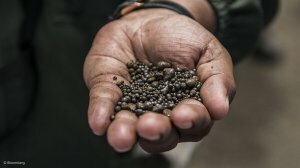 Prices have rallied on the back of political instability in the Democratic Republic of Congo (DRC), the world’s largest producer, and to some extent copper mine closures, where it is mainly produced as a by-product. The metal is critical to increase the energy density of batteries. Cobalt 27, which owns about 2 200 t of cobalt and is not a miner or explorer, was created specifically to give institutions and retail investors the opportunity to invest directly in the metal, excluding the significant exploration and development risks miners have to deal with, CEO Anthony Milewski tells Mining Weekly. 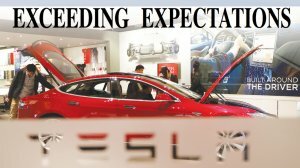 “We took a view several years ago how best to invest in the rise of EVs. Because of cobalt’s supply constraints, we believed back then it would be one of the first movers in the energy metals basket,” he says. But supply cannot keep up with ballooning demand. “We know of cathode buyers that are asking for three to five times the material they were recently used to purchasing. It’s an incredible situation for a traditional industry. This has put increasing pressure on the suppliers that are continuing to battle with political issues in the DRC and other factors such as a shortage of acid,” Benchmark’s Moores states. Battery demand and potential demand from EVs continue to surpass any expectations the industry had even 12 months ago. With majors like VW, Ford/General Motors and Toyota now making serious plans to produce lithium- ion-powered EVs, the resources industry has nearly enough confidence to drastically increase supply. “Something special and unprecedented is going to have to happen in the cobalt space to satisfy EV demand by 2022 onwards. Despite developments in chemistry, a lot more cobalt is going to be needed,” he says. Berry agrees, saying he does not see prices falling significantly, despite the impending near-term supply additions from Glencore and Eurasian Resources Group expected in the next 18 months – these should likely keep the market in balance, at best. 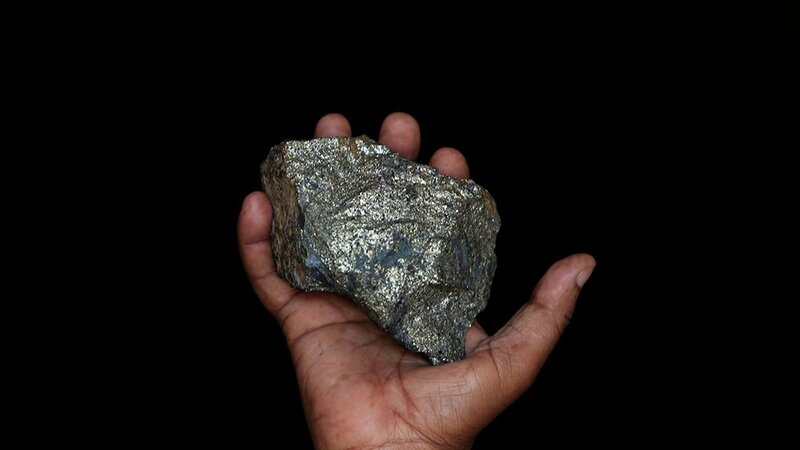 However, any hiccup in these expansions will cause an even greater supply and demand deficit in cobalt and prices will be pushed upwards. “Despite the somewhat justified hype, it’s important to remember that cobalt is and will remain a small market. The cobalt market is estimated to be 105 000 t in 2017, with roughly 50% of that demand accounted for by the battery business. I see this growing to 175 000 t by 2025, with 70% accounted for by the battery business,” Berry states. 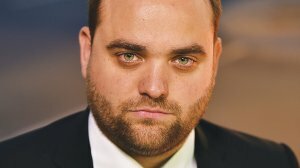 “In fact, you’re likely to see higher cobalt prices in the near-term as OEMs and other downstream players in the cobalt supply chain come face to face with a potential supply squeeze,” he says. Berry believes that focusing on copper and nickel cost curves first is a sound guide to understanding the potential for additional cobalt units coming to market, as 96% of cobalt supply comes as a by-product of mining these two metals. Further, the DRC will likely become a larger percentage of overall cobalt demand in the coming years, despite misgivings in the West over questionable labour practices. The enormity and overall grade of the DRC-based deposits dictate that the country will be a major source of cobalt for years to come. “I think it’s important to remember that we’re in a demand cycle for the energy metals, amidst a once-in-a-lifetime structural shift on a macro level with respect to mobility and energy storage. While we can’t be sure what lithium, cobalt, graphite, nickel, or copper demand will look like in five to ten years, we do know that the mobility and energy storage sectors are set to drive growth for these commodities/speciality chemicals. “Success in this sector requires different types of technical and financial expertise, which is in short supply. The next 24 months of investment along the lithium-ion supply chain will set the course for the next 15 years,” Berry says. Of the four critical minerals and metals in a lithium-ion battery, nickel has been slower to receive attention. However, in terms of increasing battery-grade capacity, it has a similar challenge to lithium’s, Moores explains. Nickel demand from EVs will grow significantly from 75 000 t today to at least 200 000t in 2025, despite nickel being expected to largely remain market driven by steel demand. This is in a two-million-tonne-a-year market, leaving EV growth unlikely to drive a sustained higher nickel price. In the case of graphite, the high-quality, large-flake material is used as the anode material in lithium-ion batteries and prices have lagged behind those of lithium and cobalt thus far. The global market comprises about 650 000 t/y, and it is estimated that, should 1% of the auto market comprise EVs, it would consume up to 100 000 t of flake concentrate. The market is anticipating that there will be a 300% increase in demand for high-quality graphite by 2025, given that a lithium-ion battery requires 10 to 20 times more graphite than it does lithium. Combined with an increasingly positive outlook for the global steel market, and the explosive growth of the EV market, several new graphite mines would be required to lock in supplies for the future base case scenario.